Review– The well acclaimed Meerlust Rubicon, a blend of Cabernet Sauvignon, Merlot, Cabernet Franc and Petit Verdot is a people’s favourite. If you like red wine, you’ll love this wine embodying flavours of black current and plum. Great for dinner parties or an easy nightcap. 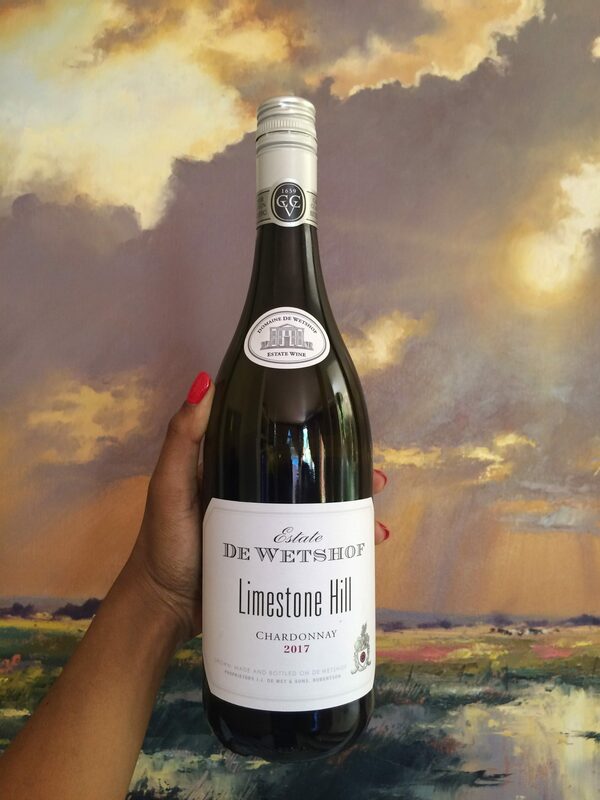 Pairing – Enjoy this with an oxtail stew, hearty lamb or beef dishes. Thank us later! Price– At R399 per bottle, you enjoy a fruity and complex red. Also great as a gift! Rating– We rate this one a solid 8/10.